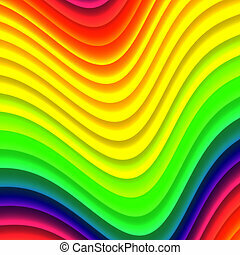 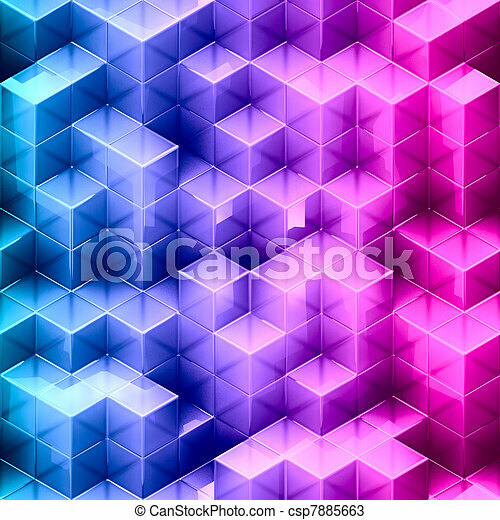 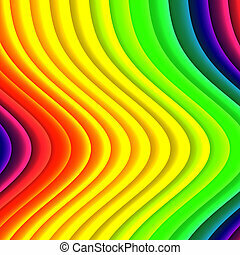 Abstract gradient cube background. 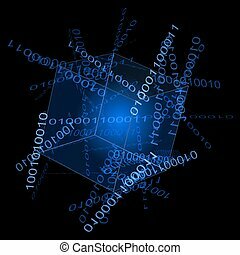 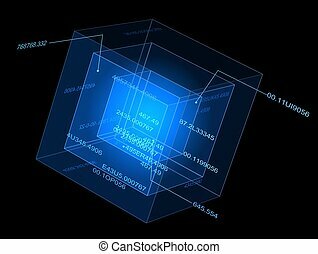 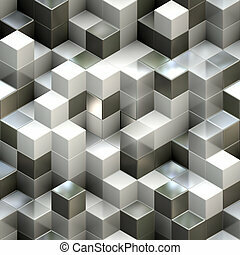 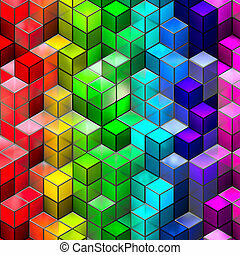 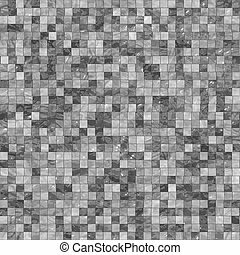 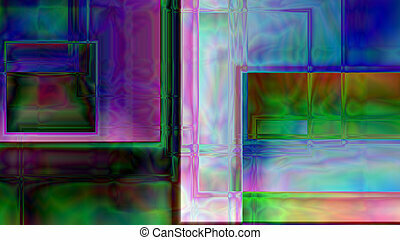 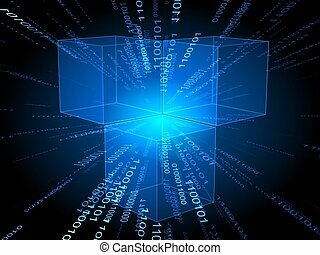 Abstract seamless cube background. 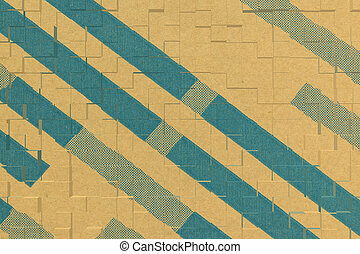 Square blue white gradient geometrical abstract background. 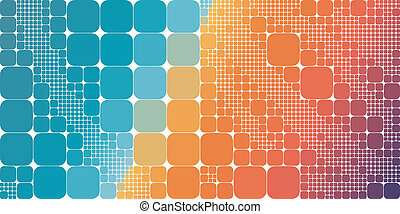 Square blue orange gradient geometrical abstract background. 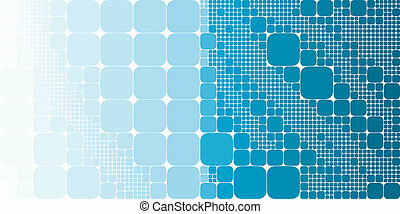 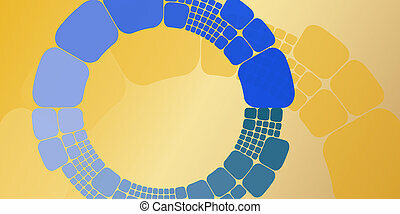 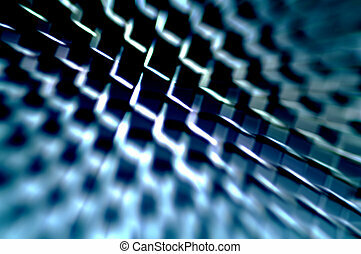 Square blue orange circular gradient geometrical abstract background. 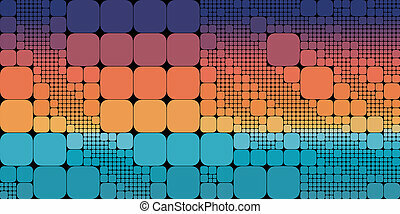 Square blue orange violet gradient geometrical abstract background. 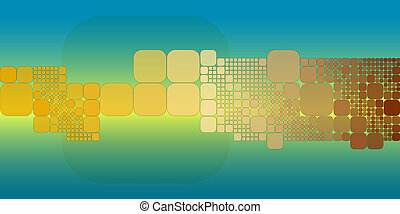 science abstract background, created in 3d software. 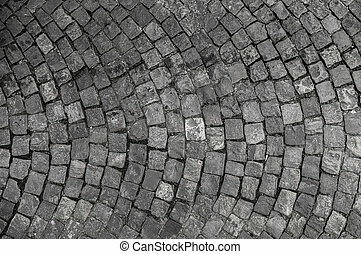 Stone pavement texture. 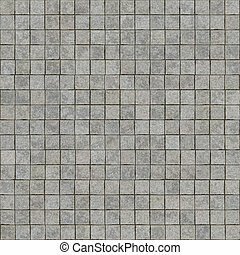 Granite cobble stoned pavement background. 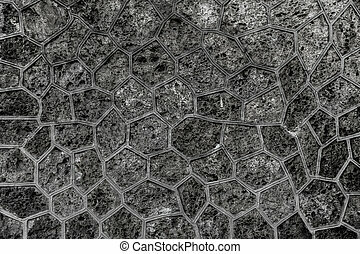 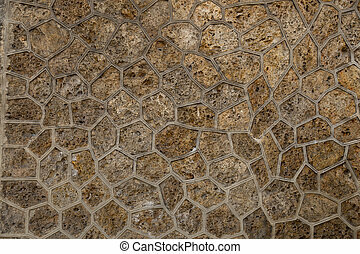 Abstract background of old cobblestone pavement close-up. 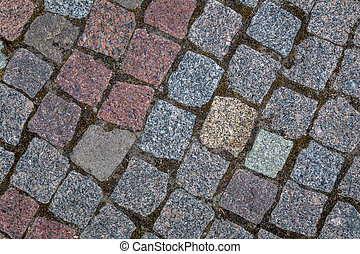 Granite cobblestoned pavement texture background. 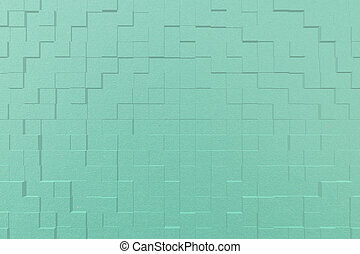 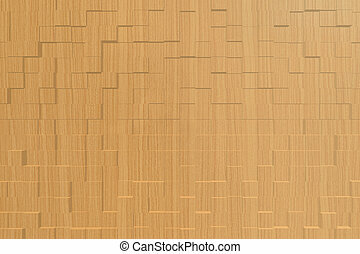 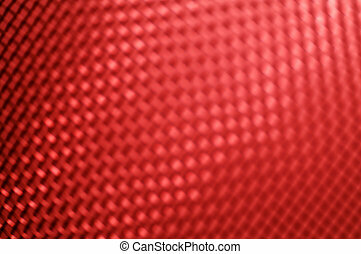 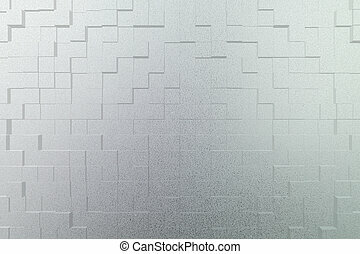 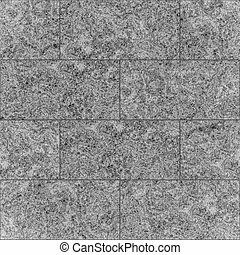 Texture of tile seamless background.